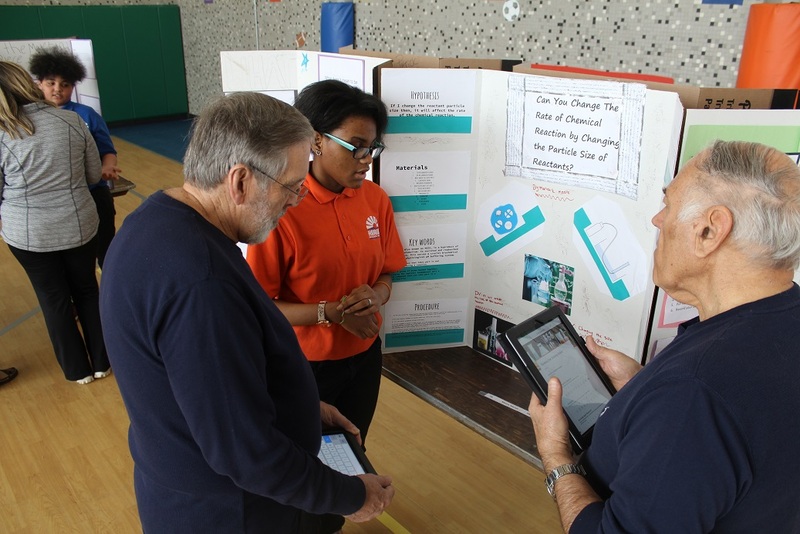 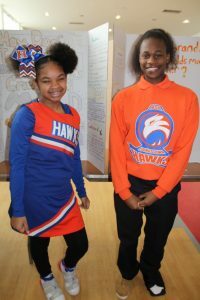 Horizon Science Academy Youngstown held its annual 6th, 7th, and 8th grade Science Fair on Thursday, February 7th. 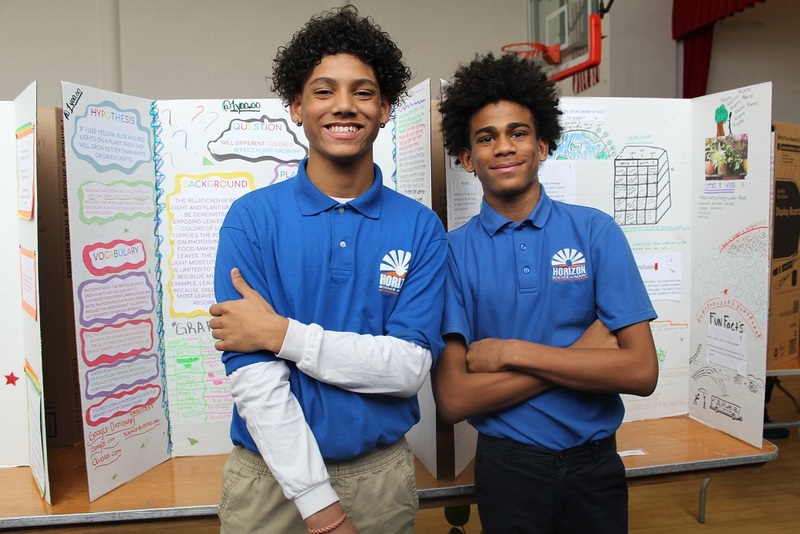 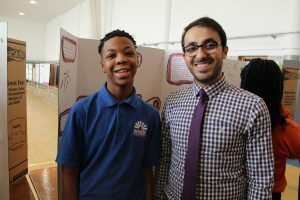 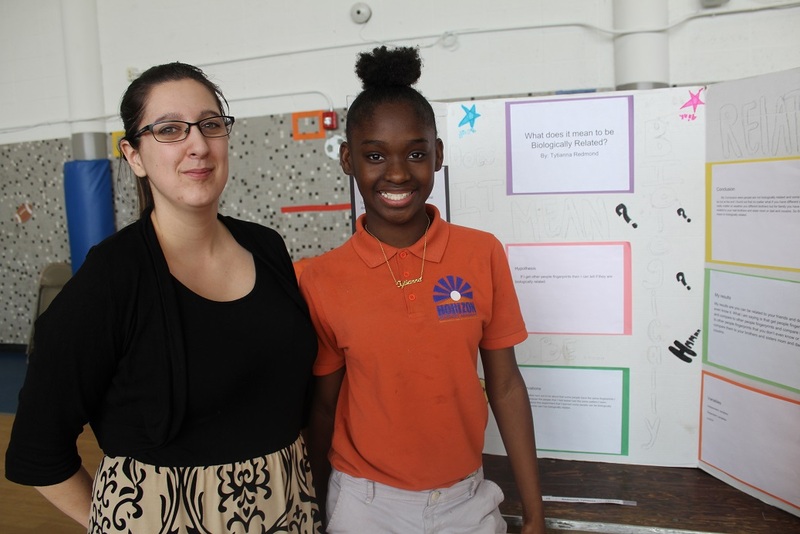 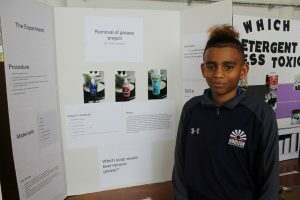 Our middle school students presented their projects, research, and experiments. Topics included volcanoes, elastic energy, battery acid, chemical reactions, infrared light, rockets, the power of magnets, etc. 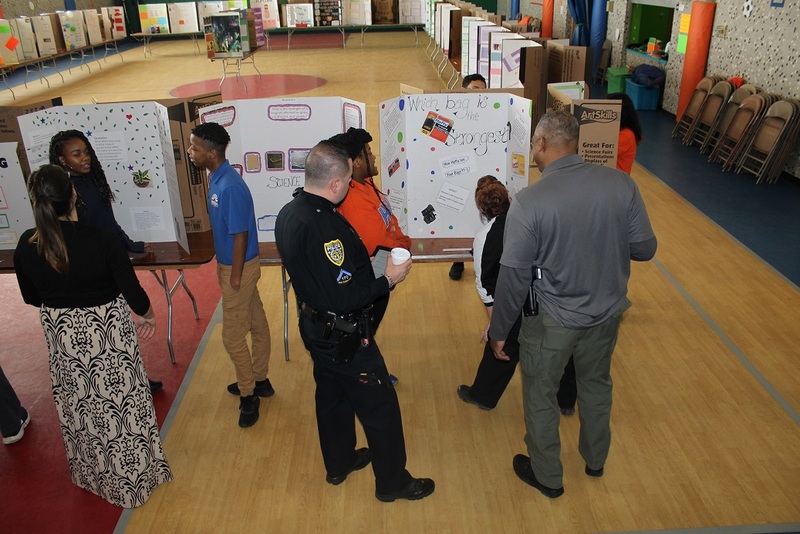 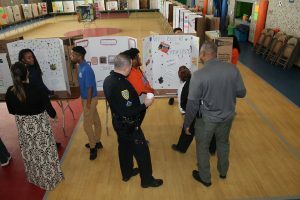 A special thank you to all of our judges from around the community, including members of the Youngstown Police Department and Cardinal Mooney High School. 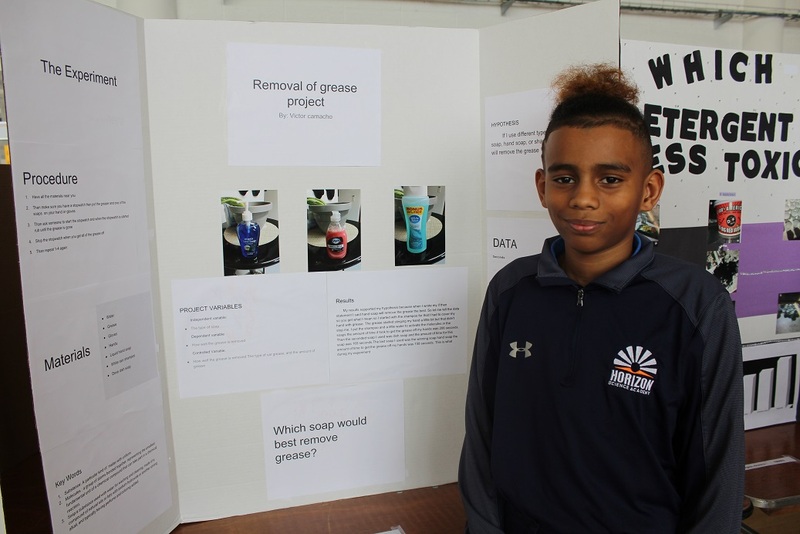 We are so proud of all of our middle school students for another awesome science fair!